Perfect location, perfect accommodation, perfect food and above all perfect staff! This lodge favors a contemporary and very sophisticated look. 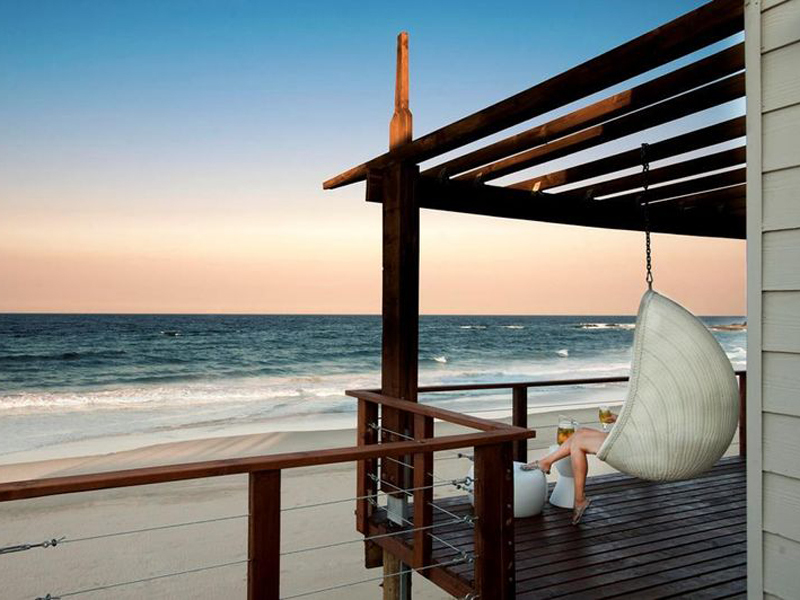 This luxury beach resort in Mozambique is absolutely chic in every way! Undeniably at the forefront of modernity, you may think you've come across a very classy Mediterranean resort in the Maldives! Stroll on the beach, dive into the pristine waters with unspoilt reefs. 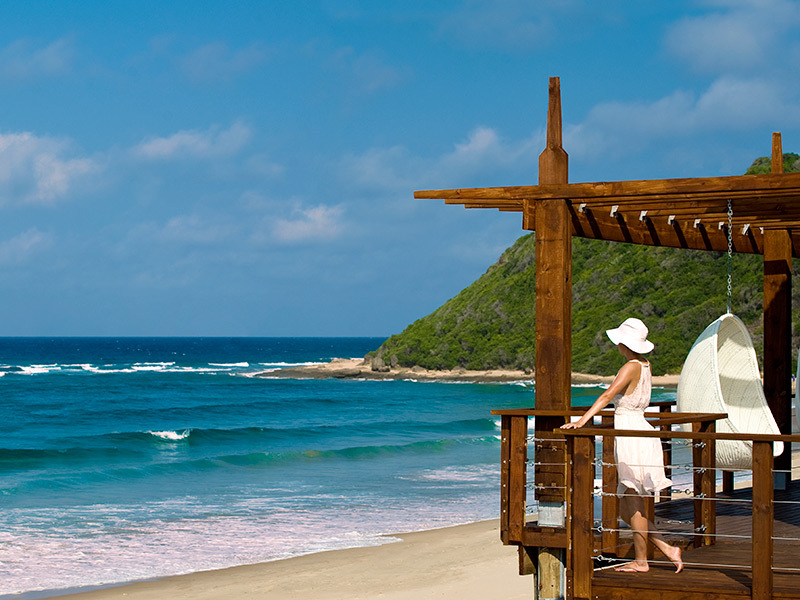 Magical experiences and incredible memories await you at White Pearl Resorts Mozambique. 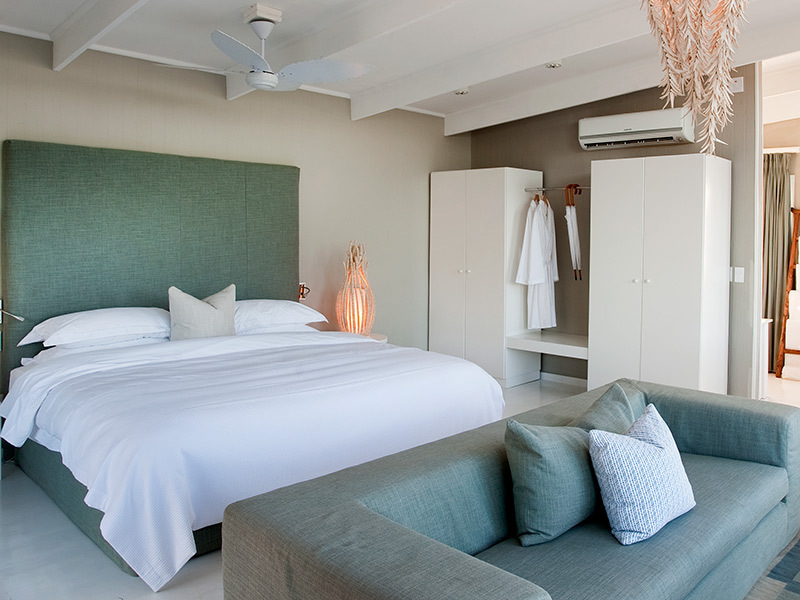 White Pearl Resorts and villas are situated in Ponta Mamoli and are an exclusive Mozambique beach resort which attracts guests to its timeless style and chic villa decor. 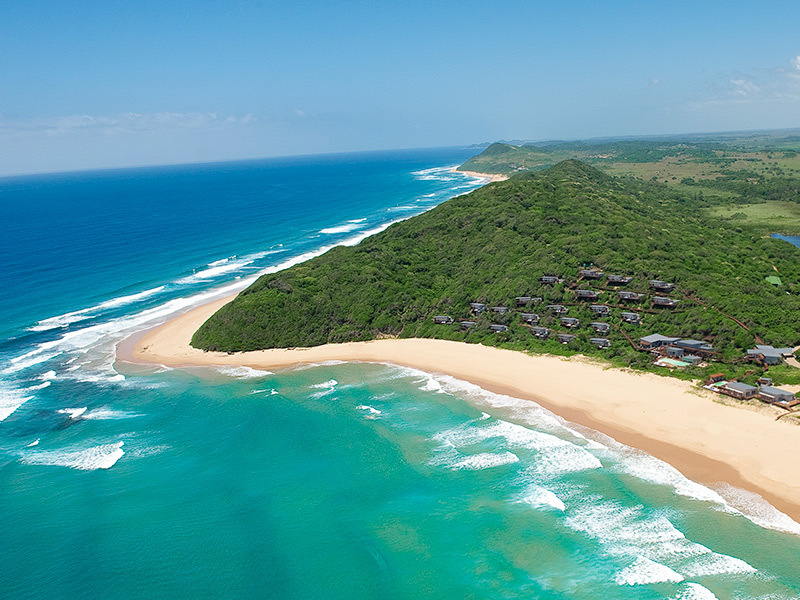 This chic and stylish resort is situated in the dunes in southern Mozambique near Ponto do Ouro, a short hop away on a helicopter from Maputo. Road transfers from Maputo are easily arranged, and with the new Catembe Bridge open as well as the tar road complete to Kosi Bay, it’s an easy drive for you to make yourself! So if you are in your own vehicle you will be at White Pearl in under an hour on a brand new road from Kosi border or Maputo. 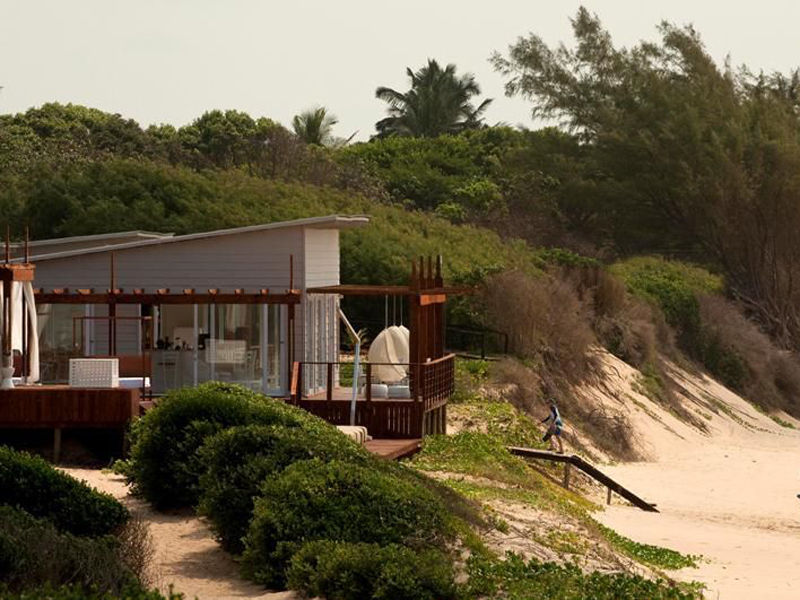 Huge indigenous trees shade this Mozambique gem, its luxurious facilities are a huge drawcard for guests coming from South Africa and beyond. Honeymoon packages are very popular at White Pearl Resorts and a family holiday at this chic resort allows children the freedom to experience a world of exciting activities, including swimming with the dolphins and long horse rides along the white beaches. Guests choose from luxury accommodation in 21 private villas, all strategically placed in the dense vegetation with panoramic sea views. 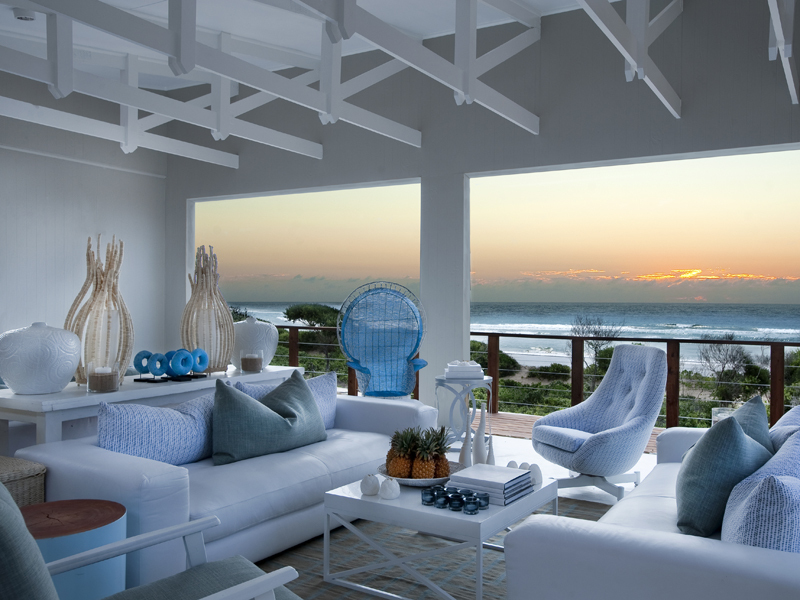 There are six elegant Superior Beach Pool Suites right on the beach with attractive timber sun decks and heated plunge pools. Exquisite decor and plenty of light and sun ensure guests make the most of their outside showers and deep indulgent bathtubs. 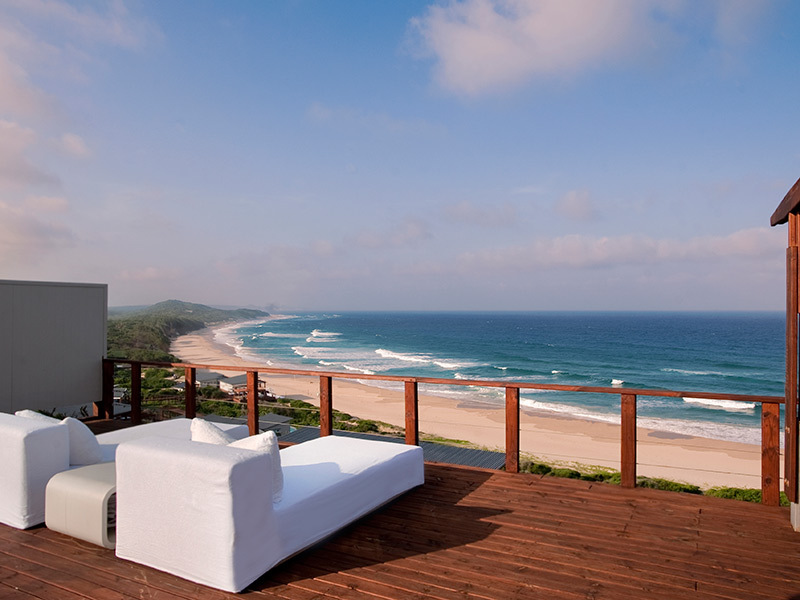 This is a top Mozambique luxury holiday choice for the discerning traveler. 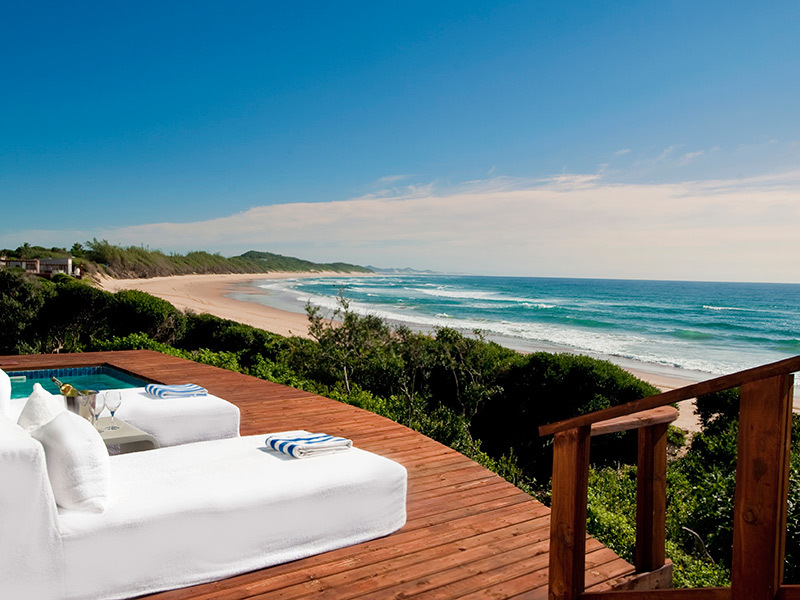 As one of Mozambique’s premier beach holiday destinations, White Pearl Resorts also offers discerning guests 15 Pool Suites higher up on the dunes on stilts – also with private plunge pools, wooden decks and air-conditioned villas with glass doors to allow nature to enter the glorious luxury of the suites. Watch the whales from the elegant lounge and never feel the need to venture up to the main resort! When guests do head up to the main resort for dinners and spa treatments, they get the best of the very best. 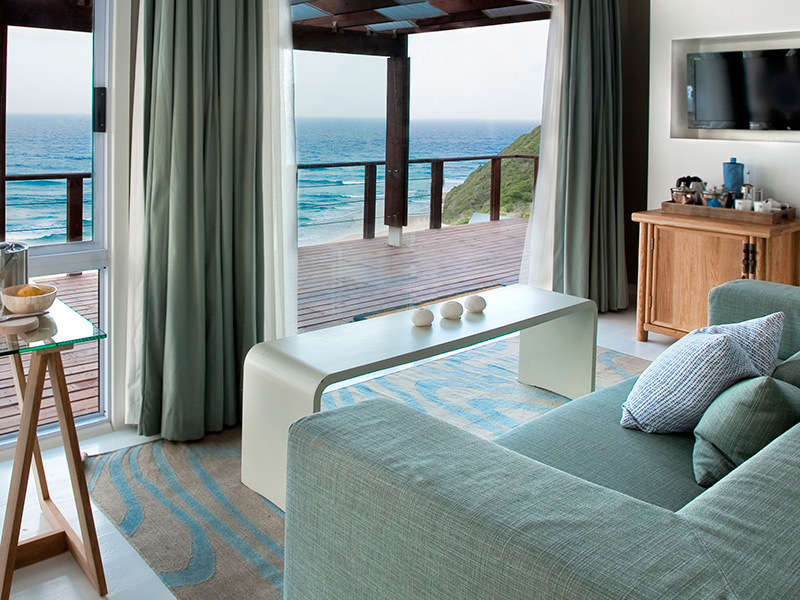 Easily rated as the best accommodation in Ponta Mamoli. 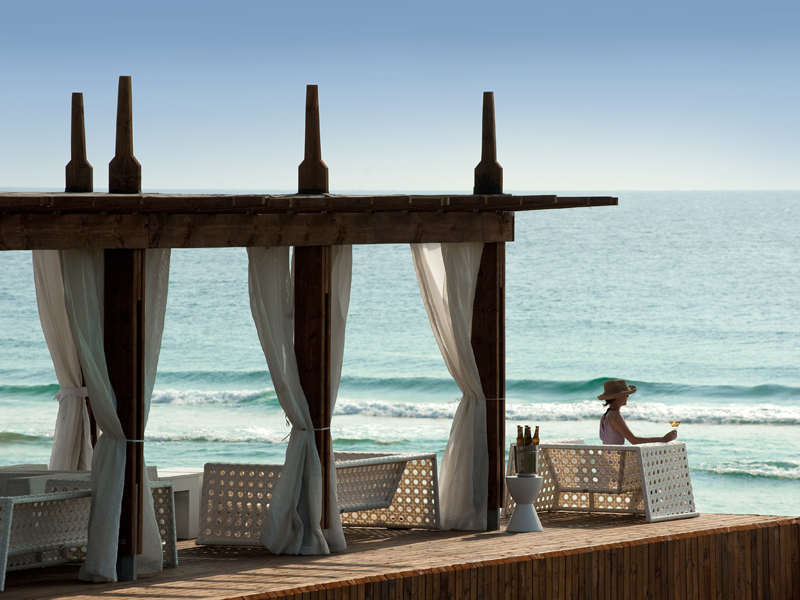 Eat unique Mozambique cuisine including juicy prawns and succulent crayfish, paired with the finest South African wines. 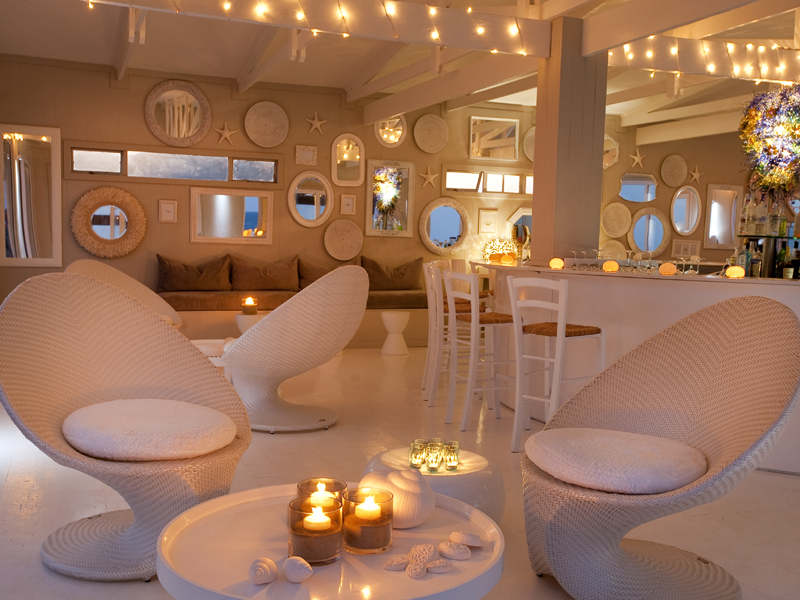 Enjoy a nightcap at the Pool Bar while the stars fill the sky and the wave’s crash softly on the beach. 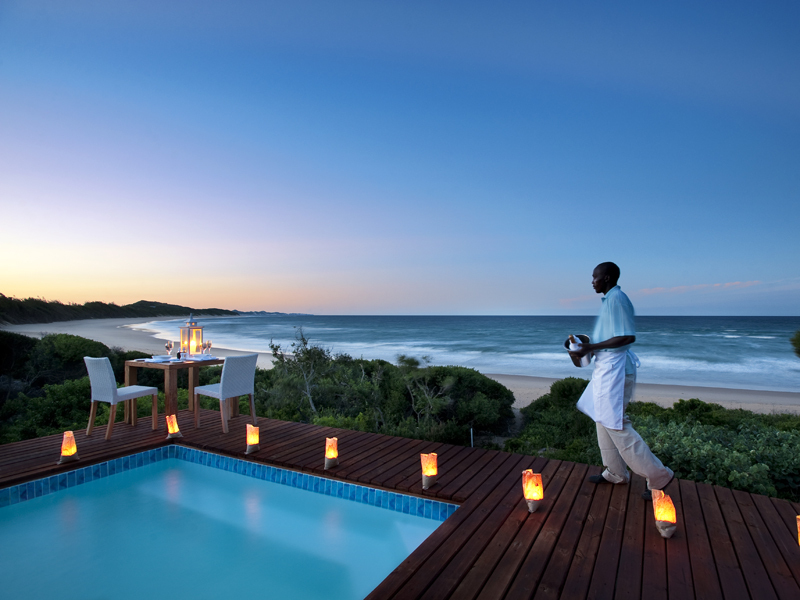 White Pearl Resorts Mozambique offers a great range of activities for energetic visitors. Swim with the dolphins in the breakers. Dive one of the world’s top pinnacle reefs with professional dive masters. Explore endless white sandy beaches on a horseback safari. Check out our Map of Mozambique to find Ponta Mamoli and White Pearl here.